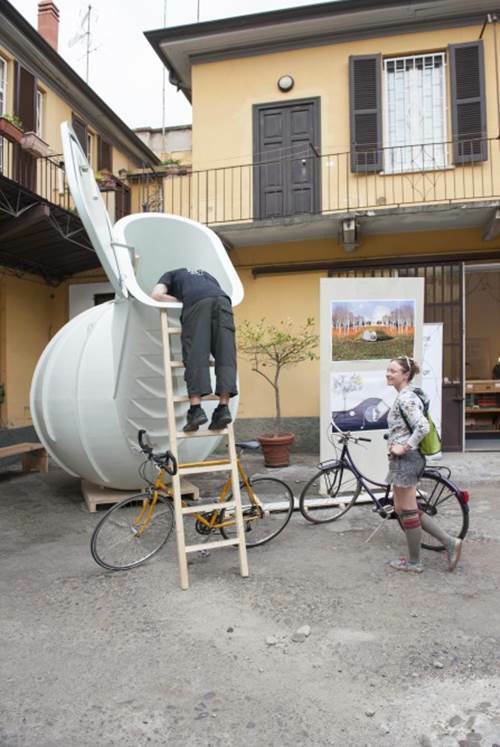 Weltevree, Dutch design firm, has shown off the updated design of their root cellar during Salone del Mobile 2015. 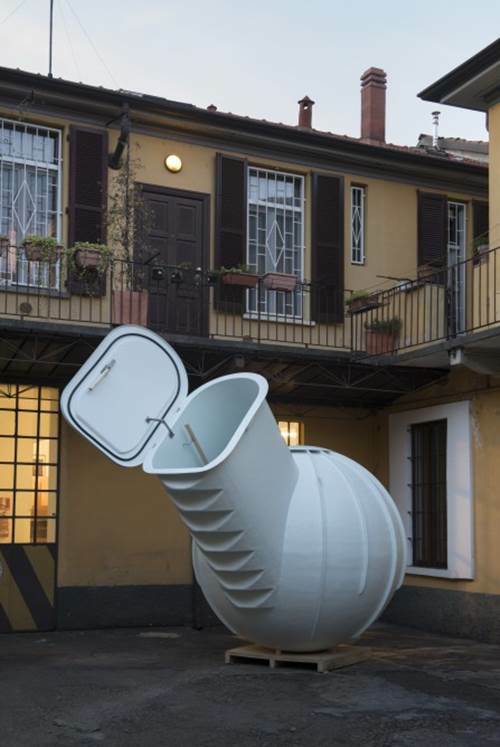 The product has been named, Groundfridge and is pre-fabricated. It makes use of the Earthâ€™s insulating properties to impart freshness to food and doesnâ€™t require any electricity for its working. 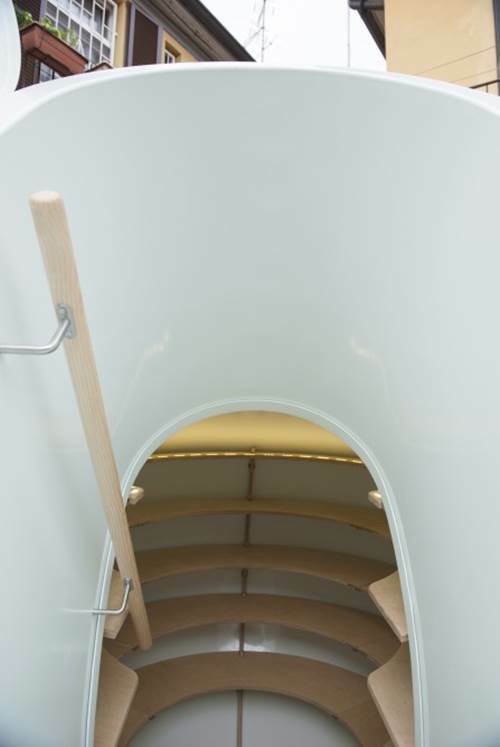 Weltevree claims that the Groundfridge has a storage which is equal to storage of 20 conventional refrigerators and is capable of storing a harvest from a vegetable garden that measures in at 2,690 sq. ft. This is equivalent to 500 kg of food. The firm has further stated that Groundfridge is capable of maintaining a temperature of 7-15 ÂºC. The gadget will be available from mid-2015 and the price shall be unveiled on request. i would like to know its element of formation? Interesting to see a product which keep the food fresher.